Mega Sale! Save 27% on the J.A. 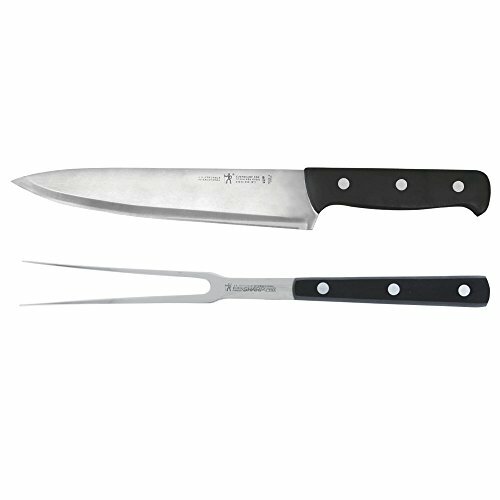 Henckels International Eversharp Pro 2-Piece Stainless-Steel Carving Set by ZWILLING J.A. Henckels at Mint MD. MPN: 31450-000. Hurry! Limited time offer. Offer valid only while supplies last.